Frozen Sleepover Slumber Nap Mat Set Just $19.35! You are here: Home / Great Deals / Frozen Sleepover Slumber Nap Mat Set Just $19.35! 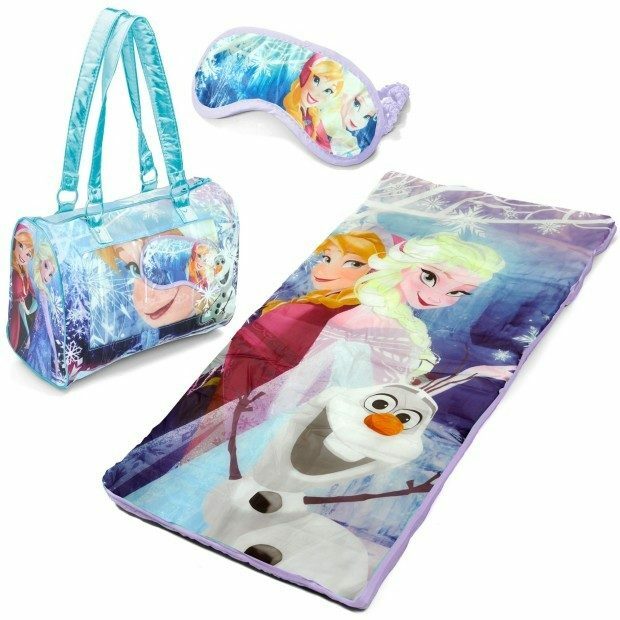 Head over to Walmart to get the Frozen Sleepover Slumber Nap Mat Set for Just $19.35! Regularly $35! Don’t forget you can order online and pickup in store or get FREE Shipping on orders of $35+!